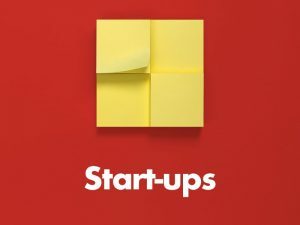 Small and medium-sized enterprises (SMEs) are responsible for two out of three jobs in Europe and often need access to equity financing to build and develop their businesses. Yet Greece has one of the lowest levels of venture capital and private equity activity of the whole EU, according to Invest Europe, the European venture capital and private equity association. But this situation is changing. 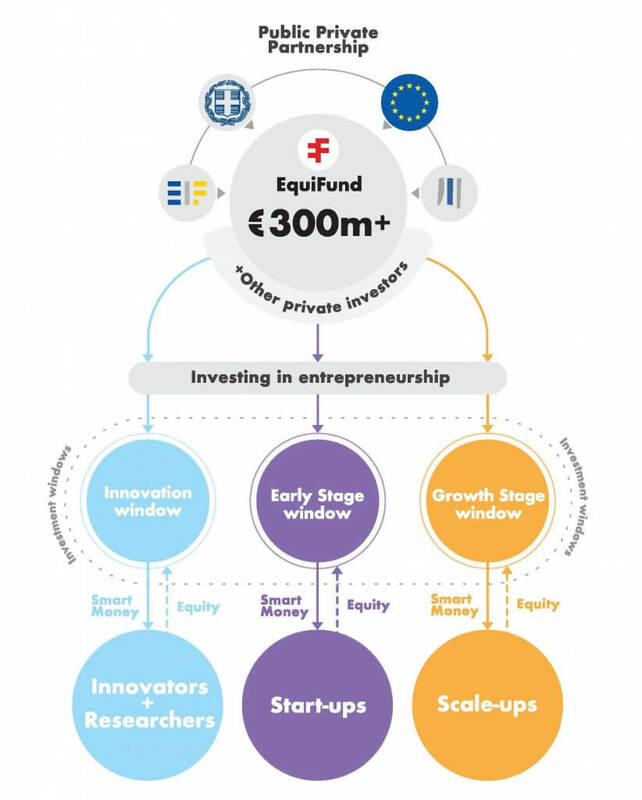 The new fund-of-funds programme in Greece, EquiFund, understands that SMEs need a private equity and venture capital ecosystem in order to thrive. By making commitments in professional and independently managed funds, EquiFund aims to strengthen the venture capital market in Greece, which can in turn provide entrepreneurs with the crucial financing they need to grow their businesses (and attract private sector investment). 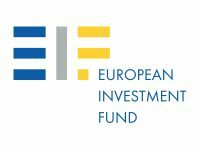 EquiFund is an initiative created by the Hellenic Republic in cooperation with the European Investment Fund (EIF). It is advised independently by the EIF. 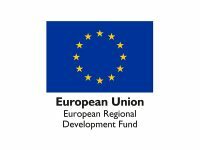 EquiFund is co-financed by the EU and national funds, as well as funding from the EIF. 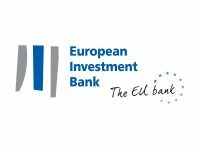 The European Investment Bank has joined the existing cornerstone investors through the European Fund for Strategic Investments, the core of the so-called ‘Juncker Plan.’ Strategic Partners such as the Onassis Foundation and the National Bank of Greece have also committed to several of the EquiFund supported funds. 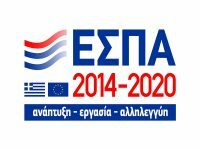 EquiFund will pave the way for unleashing the social and economic wealth-creation of young talented human capital in Greece and its diaspora. EquiFund is governed by a High Council, which monitors and supervises the implementation of the programme. 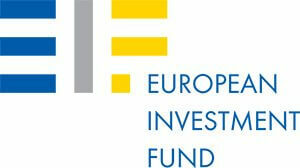 EquiFund is independently advised by European Investment Fund. If you are looking to develop your idea, research or business with equity financing, you first need to understand which EquiFund window is right for you. 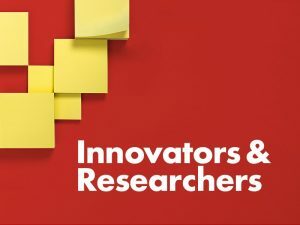 Targets entrepreneurs with a concept or idea that warrants development or researchers who believe their project will yield results. Accelerators and incubators can offer expertise and backing to help get your idea off the ground. 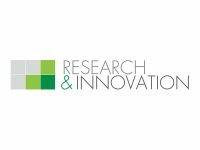 Technology transfer funds can provide finance and experience in transforming research into a commercially viable proposition. Targets start-up founders who foresee a high growth potential for their business. Venture capital funds can combine financing with expertise, business knowhow and access to networks to help your start-up reach its full potential. 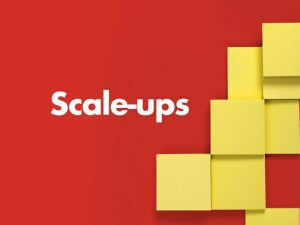 Targets existing business owners who see potential in scaling up their companies. Growth capital funds can offer financial backing and knowhow to help scale up your business through export, expansion and digitalisation. If you would like to meet the fund managers behind these funds, please join us at one of our upcoming events. EquiFund offers three different types of equity financing to ensure that you can access the right financing, at the right stage for your business or idea. Meet the funds available under each window. 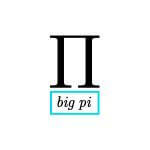 BigPi Ventures focuses on technology transfer by assisting both research-based projects and companies, mostly active in the B2B segment. Targeted sectors include: Technology segments such as software, data analytics, machine learning, SaaS but also electronic-based hardware, including robotics, optics, sensors. The Fund can also invest in materials science, energy-related technologies and clean technologies (clean-tech). Metavallon is an accelerator fund that focuses on pre-seed and seed stage companies in Greece and targets technology and intellectual property (IP)-driven start-ups primarily in information and communications technology (ICT) and engineering products. Targeted sectors include: B2B solutions and products in technology, ICT, high tech in verticals such as robotics, microelectronics, artificial intelligence, data and machine learning, cyber security, energy, transportation and fintech. 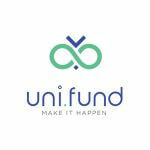 Uni.Fund targets pre-seed and seed investments in the broad technology sector, aiming to leverage the hidden potential that exists in the Greek university, R&D and technological space. Targeted sectors include: broad technology sector with focus on ICT, e-business, robotics, maritime, supply chain, Internet of Things (IoT), energy informatics, fintech and insurance technology. 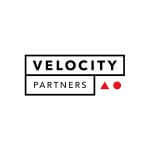 Velocity.Partners Fund is a pre-seed and seed acceleration fund that focuses on technology companies in verticals where the Greek economy can provide global validation and real market traction. Targeted sectors include: ICT sector-oriented with a horizontal focus on SaaS, IoT, B2B and a sub-vertical focus on tech entrepreneurs wishing to operate in tourism/travel, fintech, logistics, retail, shipping, maritime and e-health and wellness. 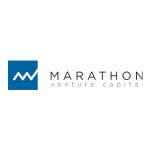 Marathon VC brings together a team that combines investment, entrepreneurial, technical and operational skills in order to help the new generation of ambitious founders build world-class technology companies. The fund targets SMEs at the seed and Series A stages. Targeted sectors include: Generalist ICT with a preference for B2B. 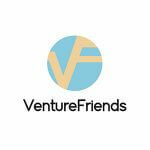 VentureFriends 400W brings together a strong and cohesive team able to provide substantial value to ICT SMEs in the seed and Series A stages. Targeted sectors include: Marketplaces and SaaS. 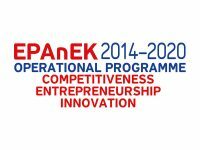 Elikonos 2 aspires to provide financing solutions to companies in sectors that offer the strongest growth opportunities within the context of the Greek economy. Targeted sectors include: All sectors. 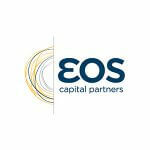 EOS Capital Partners aims to establish a premier Greek private equity group with a long-term perspective that will support Greek growth companies to achieve a real impact on the Greek economy. Targeted sectors include: All sectors with a particular focus on food & beverage, tourism, fintech, retail, energy efficiency and pharmaceuticals. 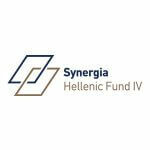 Synergia Hellenic Fund IV targets Greek SMEs in sectors that offer great growth opportunities, while also adding value through active, hands-on partnership with investee companies’ management. Targeted sectors include: All sectors, with a special focus on the food, beverage and agri-business, tourism and hospitality, environment and energy efficiency sectors.